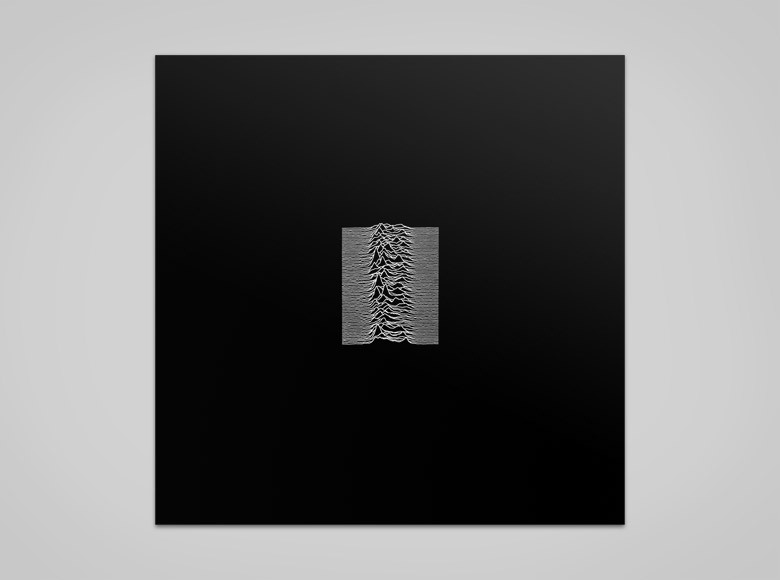 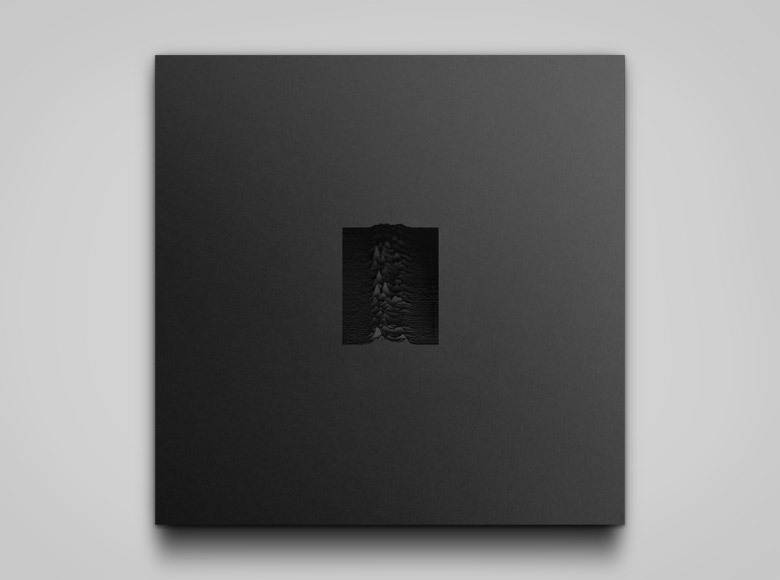 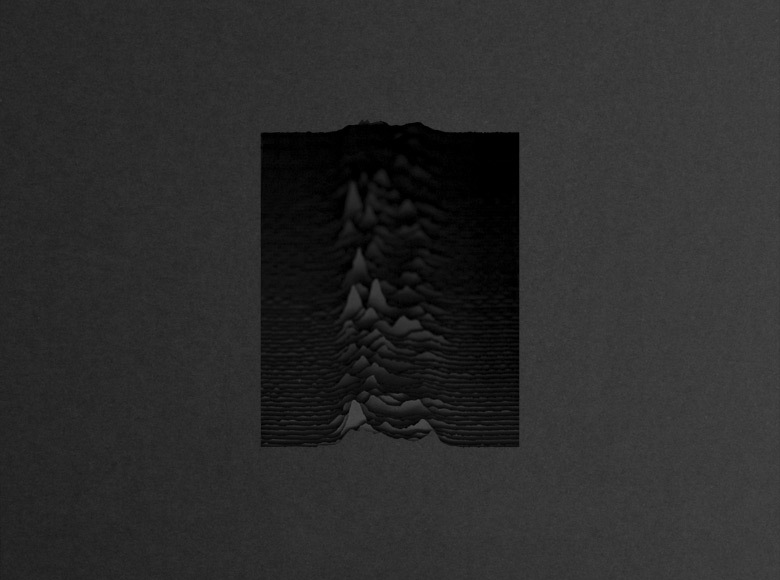 Tribute to Joy Division and Peter Saville. 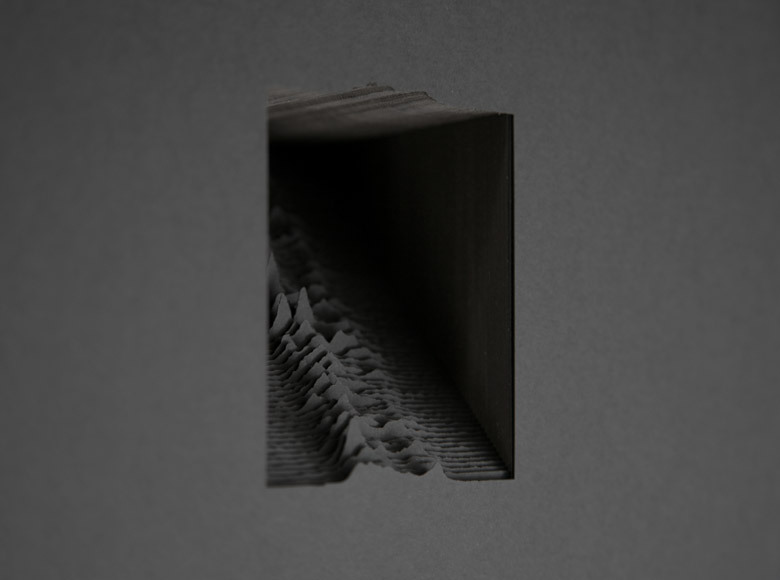 This project is a reinterpretation of the famous Unknown Pleasures record sleeve released in 1979. 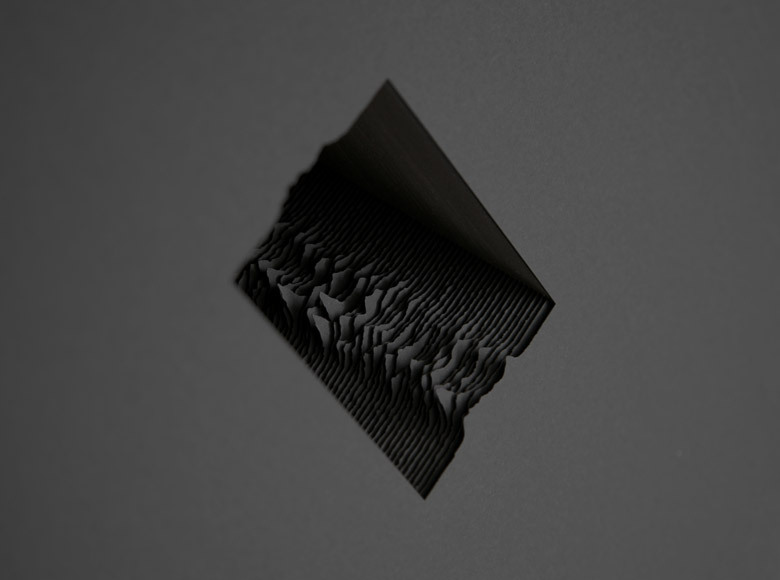 It is composed of 160 layers of laser-cutted black paper recreating the design from the original cover and giving it a new dimension. 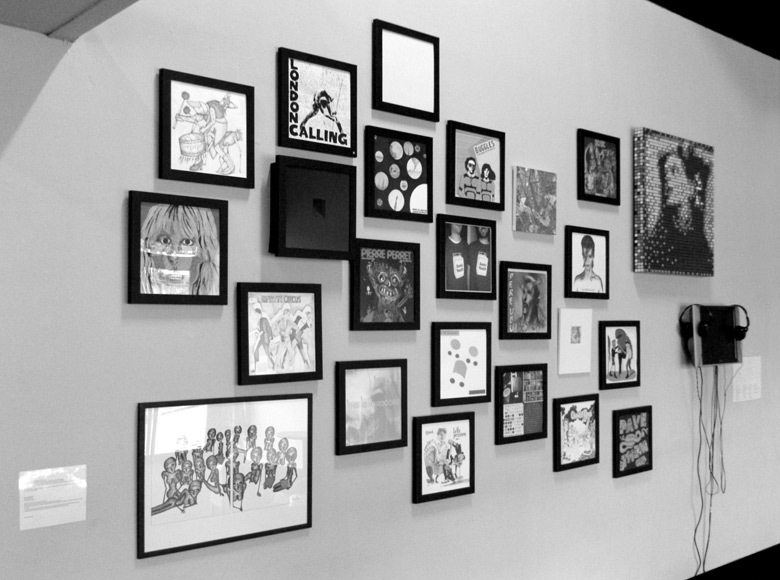 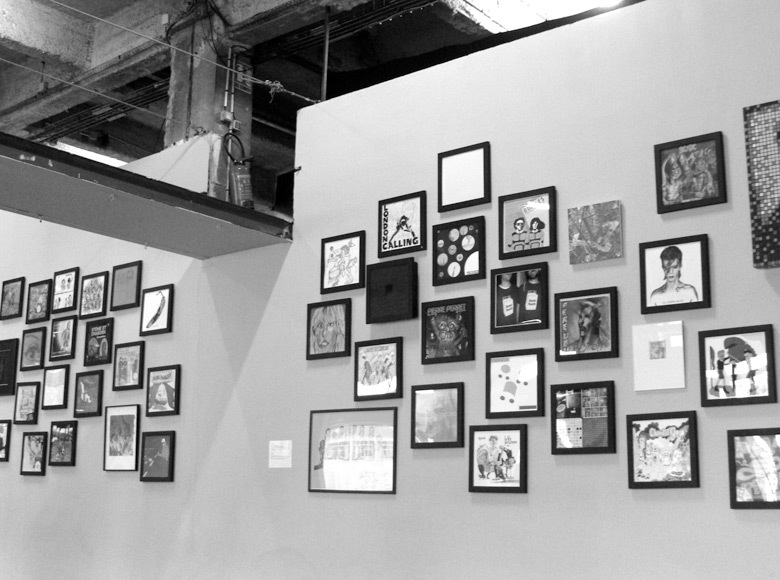 This piece took part to the collective exhibition Music Covers. 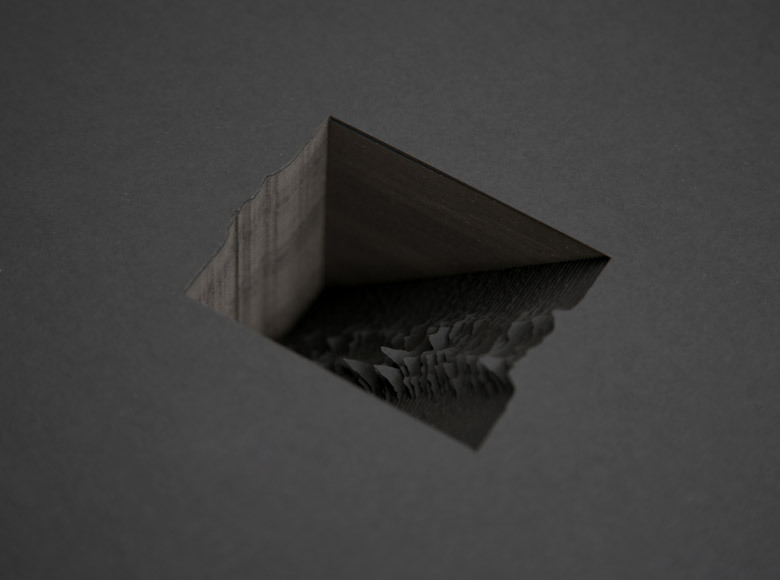 Laser-cutting by Wecut.